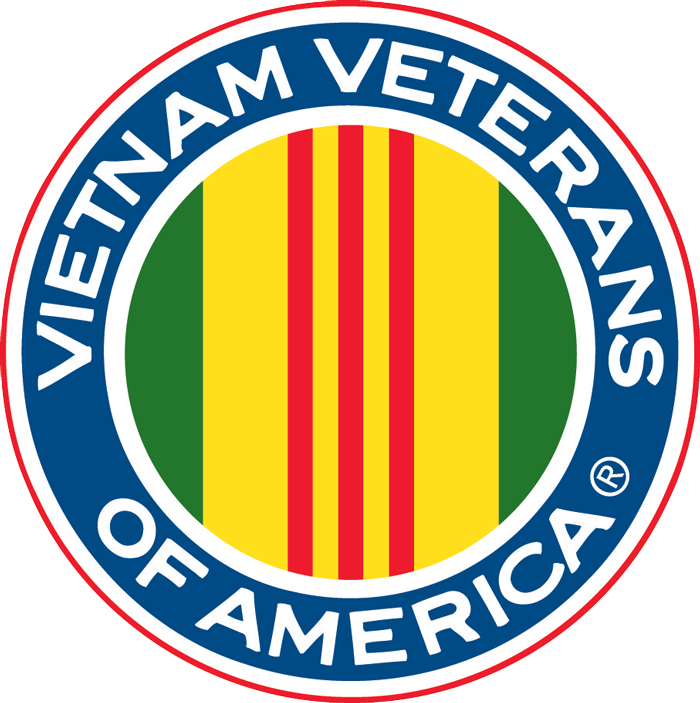 We help ALL veterans with their VA Claims, "No Veterans Left Behind". Service Claims ~ PTSD and Compensation Claims ~ etc. ALL help is provided free of charge. 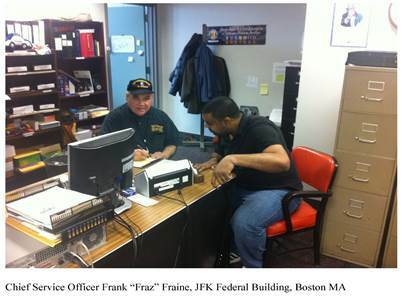 Fraz will come out to your veterans group to talk about how the Vietnam Veterans of America Massachusetts Council can help.